Please fill in the form below and we will get back to you! 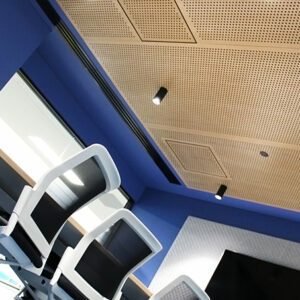 Timber is a classic building material, beautiful and suitable for use on commercial and residential projects. 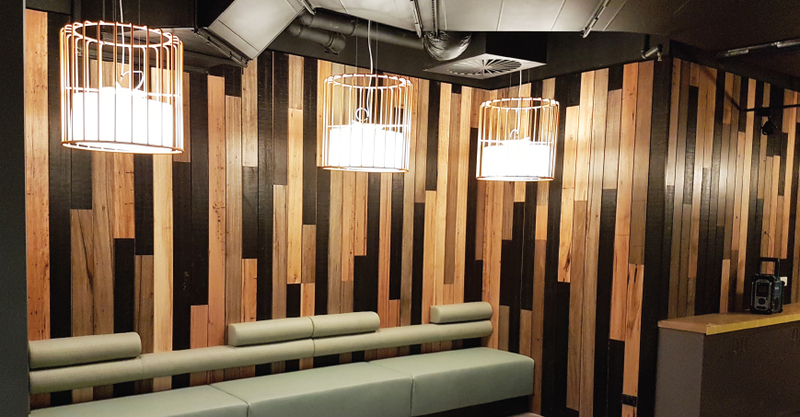 With varying aesthetics between species that speak to traditional or contemporary styled homes, timber cladding can be used to clad the entire exterior of a building, or used with other materials to build stunning visuals, such as a feature walls. 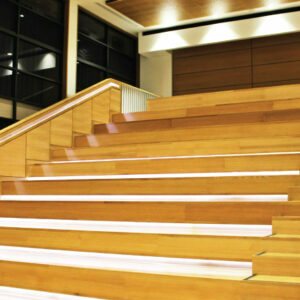 Worldwide Timber Traders’ cladding range is called Shadowline, available in 120 x 19mm as random lengths. 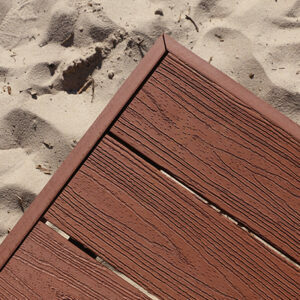 Want your timber cladding or decking oiled? 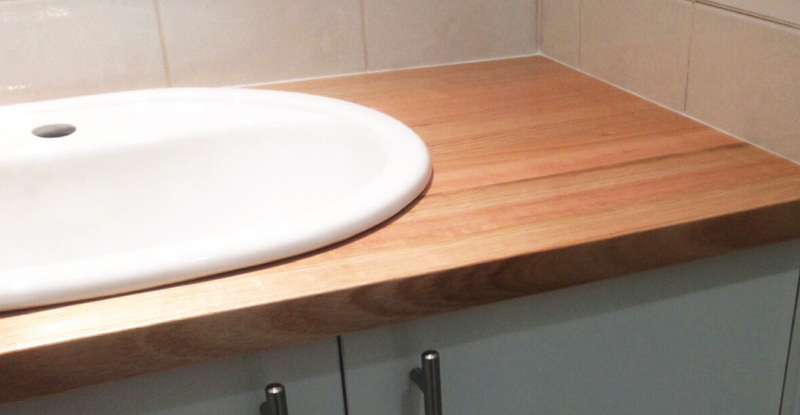 We now provide a timber oiling service! Ask for more details.  Choose and click a box below or scroll down to see more! 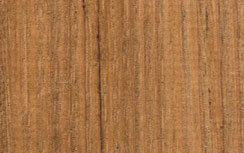 The Silvertop Ash heartwood is brown, sometimes pinkish in colour with a sapwood that is narrow in appearance. 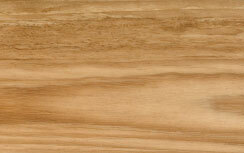 Gum veins, markings from pinhole borers and pencil streaks also distinguish the appearance of Silvertop Ash. 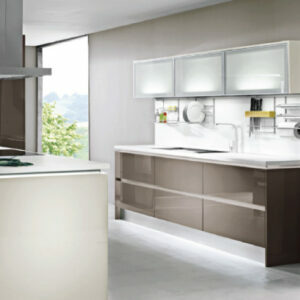 Providing good fire resistance, Silvertop Ash is mainly used for general construction but is also used in many other applications. To find out more, contact Worldwide Timber Traders today! 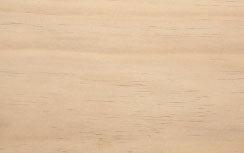 Made with a combination of Victorian Ash and a water-based H3 treatment, Iron Ash holds on well to paint or stain, is generally easy to work with, has a straight profile, and grips a solid nail with strength. 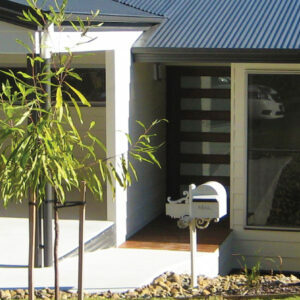 Iron Ash timber cladding is durable and visually pleasing as the H3 treatment doesn’t effect the timbers colour. So if you are looking for a beautiful, hard-wearing option for your external cladding project, contact Worldwide Timber Traders today! 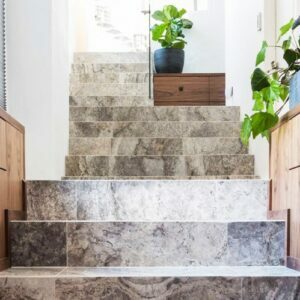 Accoya® is a class leading, durable and exceptionally stable product, fast becoming the material of choice for exterior applications. 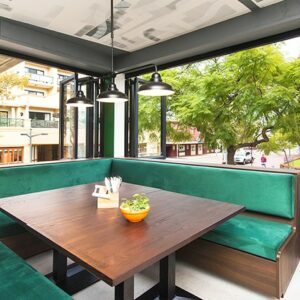 In producing Accoya® wood, the chemical structure of the wood is modified from the surface to the core with test results proving that the outer coating lasts up to 3 times longer than paints and stains on unmodified woods. 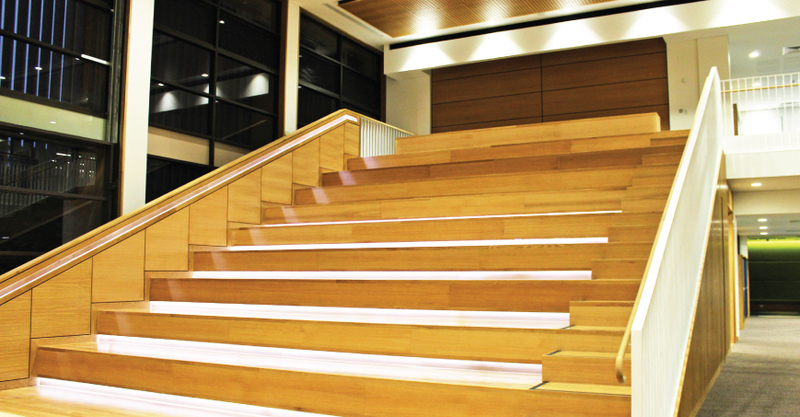 Accoya® is the ideal choice where aesthetics and less frequent maintenance are critical. To find out more, contact Worldwide Timber Traders today! 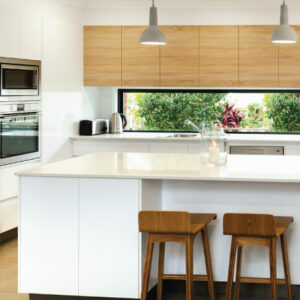 Spotted Gum may vary in appearance with the heartwood ranging from light brown through to dark red-brown hues, and the sapwood is usually white to light brown. 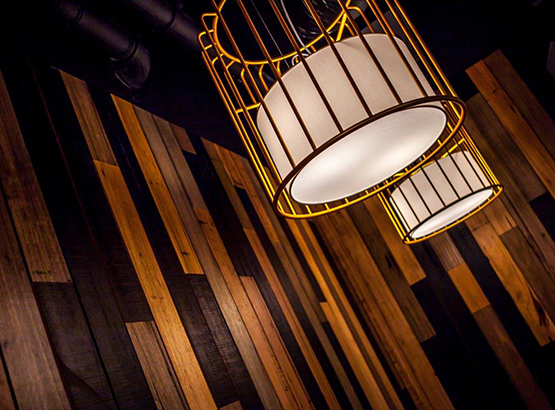 Spotted Gum is one of Australia’s premium native hardwoods with a striking appearance and high degree of durability and strength, making it an ideal timber for a variety of structural, exterior and interior applications. To find out more, contact Worldwide Timber Traders today! 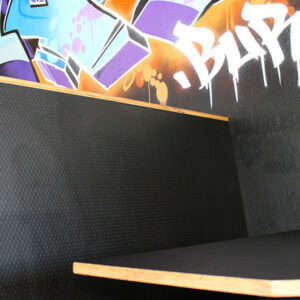 Blackbutt is a versatile timber and is used for structural, exterior and interior applications. 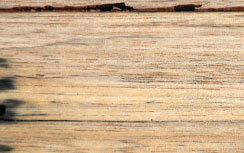 The heartwood ranges from golden yellow to pale brown, although occasionally a pinkish colour may be present. 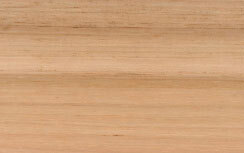 Resistant to attack by lyctid borer, the sapwood is usually much paler in appearance, but not always easy to distinguish. To find out more, contact Worldwide Timber Traders today! 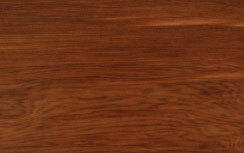 Jarrah is a high density and extremely hard-wearing hardwood, with the heartwood ranging in colour from rich reds to browns and the sapwood is a pale orange to yellow. 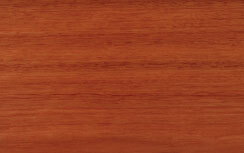 Jarrah’s natural properties include a high resistance to weather, rot, termites, marine borers and fire. 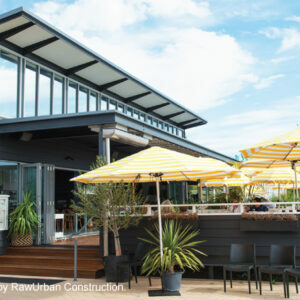 With an even texture and interlocking grain, Jarrah cladding provides the ideal look for both modern and classic homes and is the perfect choice for large commercial projects. To find out more, contact Worldwide Timber Traders today! Victorian Ash has a heartwood that ranges from pale pink to yellowish brown, with a sapwood that is often indistinguishable in colour. 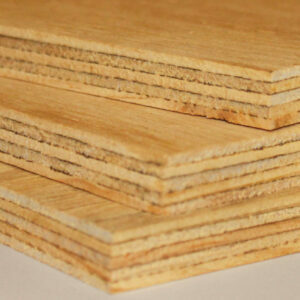 To ensure good quality boards, logs are quarter-cut, which provides excellent dimensional stability. 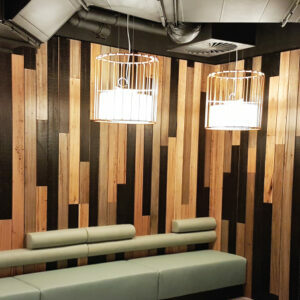 While Victorian Ash can be used for general construction, its low to moderate durability means it is best suited for interior applications such as feature wall cladding. To find out more, contact Worldwide Timber Traders today! 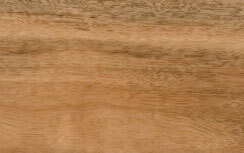 American White oak is a hard, heavy wood common throughout the Eastern United States. 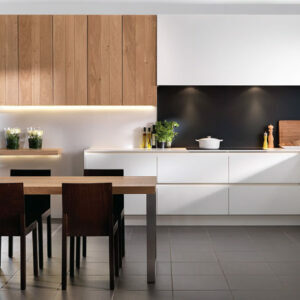 With a light-coloured sapwood and a light to dark brown heartwood, White oak is mostly straight grained with a medium to coarse texture and large distinctive growth rings. 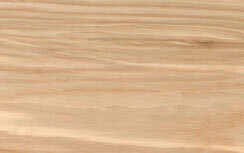 American White Oak machines well and is easy to glue, nail and screw. To find out more, contact Worldwide Timber Traders today! 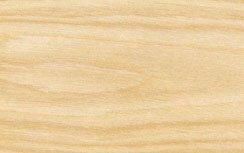 American White Ash heartwood ranges in colour from a creamy white to a light brown with a wide light band of sapwood, and the grain presents as straight, course and slightly open. American White Ash produces good results with hand or machine tools, responds well to steam bending, glues, stains, and finishes well. To find out more, contact Worldwide Timber Traders today!